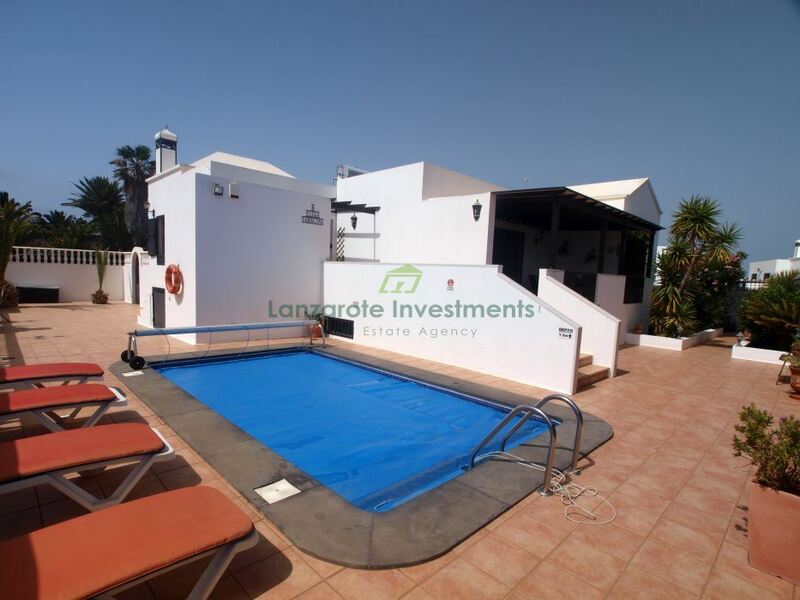 4 bedroom Luxury villa which includes a 1 bedroom apartment and pool in Los Mojones, Puerto del Carmen for sale. 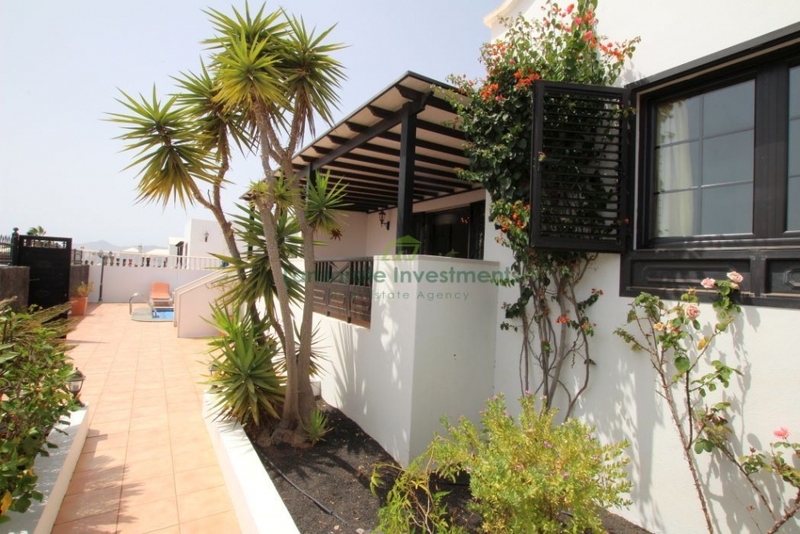 A fantastic opportunity to acquire your dream home in the prestigious Los Mojones area of Puerto del Carmen. 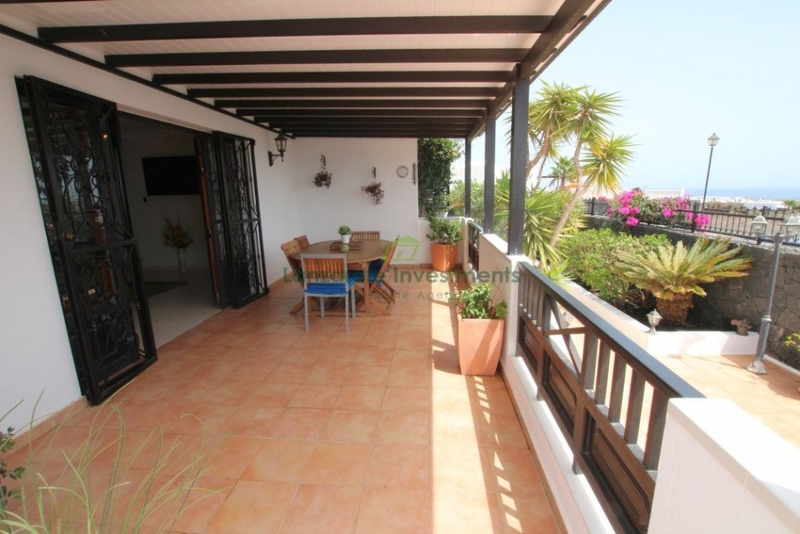 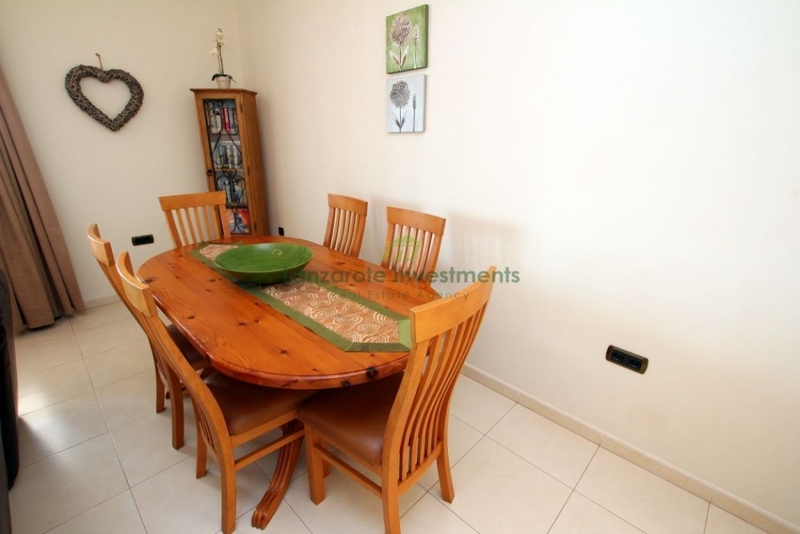 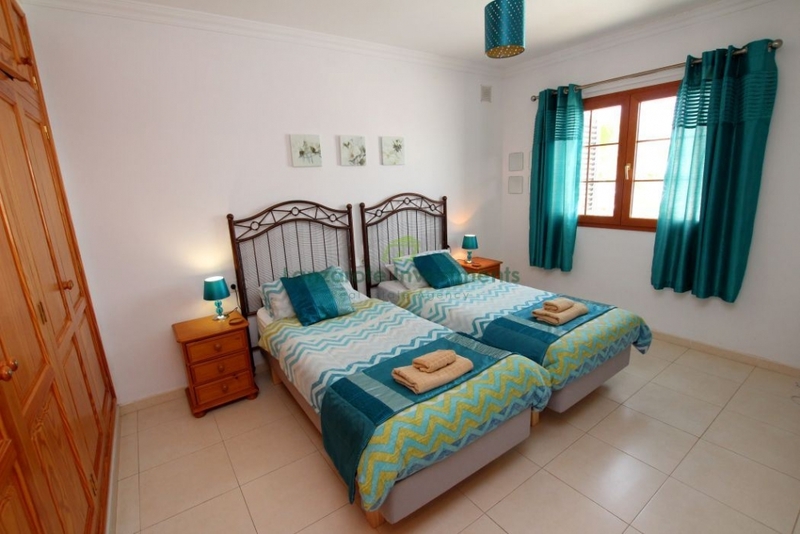 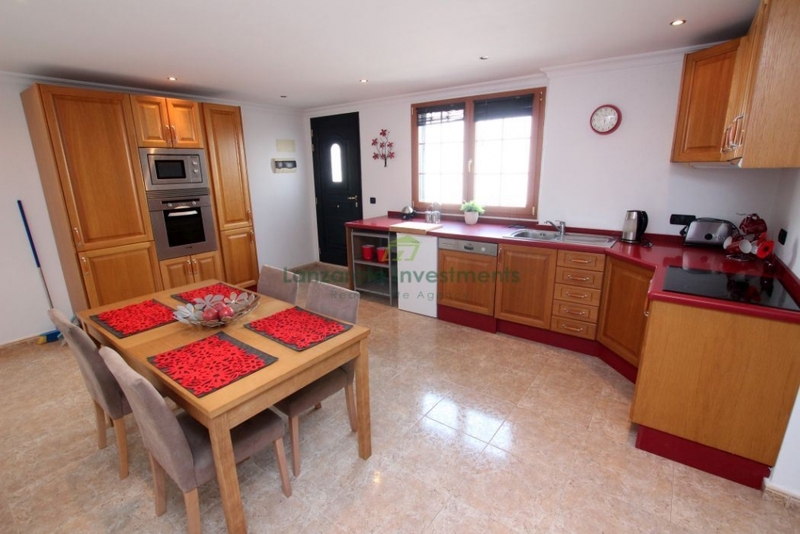 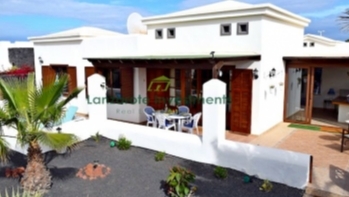 The property consists of a villa and a completely separate apartment. 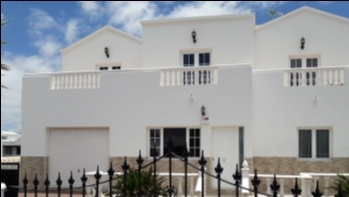 The main villa has 3 bedrooms, all with built in wardrobes, 2 bathrooms, a modern kitchen and a lounge, dining area, all finished to a very high standard! 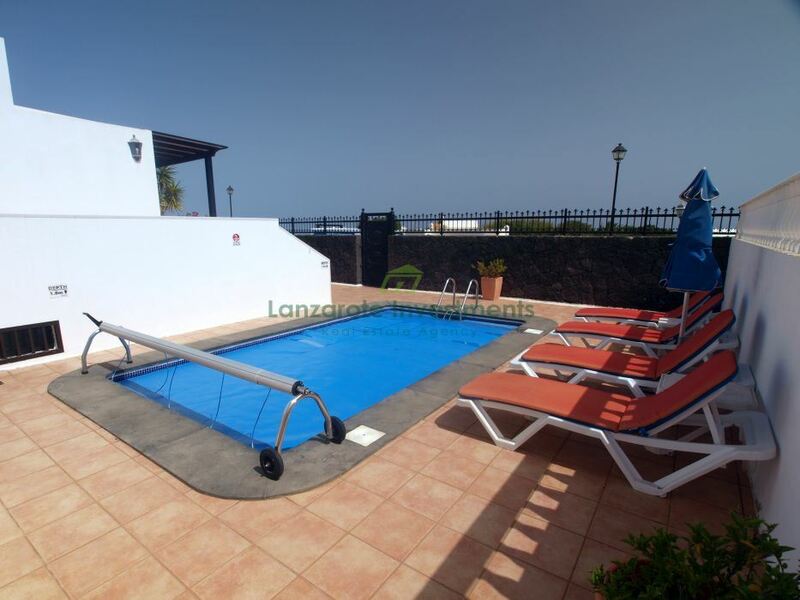 There is a sheltered terrace for al fresco dining and from the sun terrace with the private heated pool, there are amazing sea and mountain views. 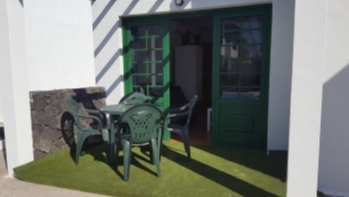 There is as well a table tennis table and a BBQ. 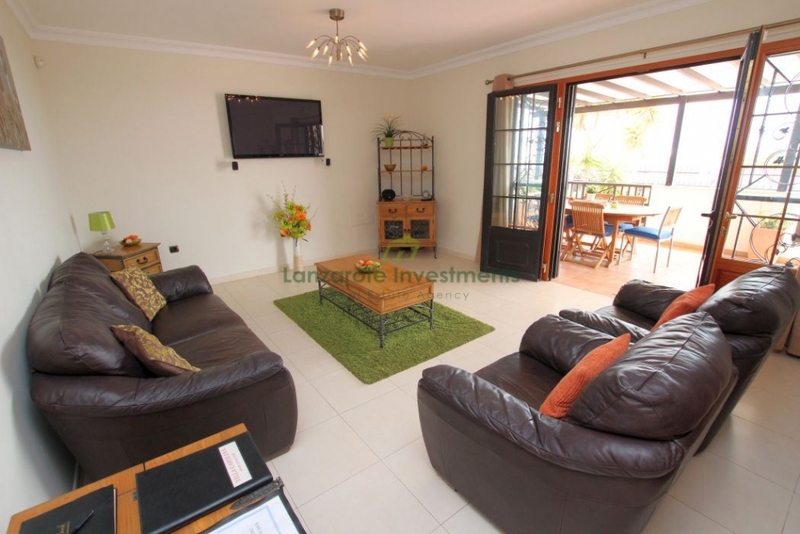 The separate annex contains a large independent 1 bedroom apartment with a bathroom. 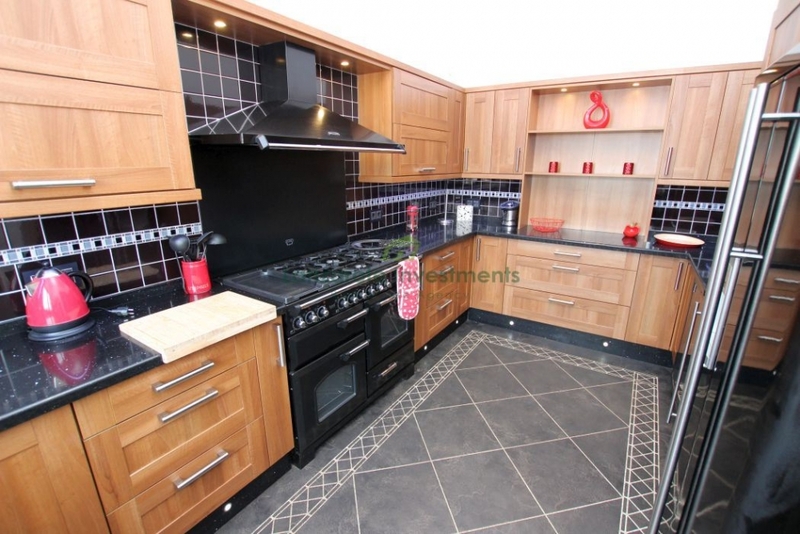 There is also a full Sized snooker table in the bsement. 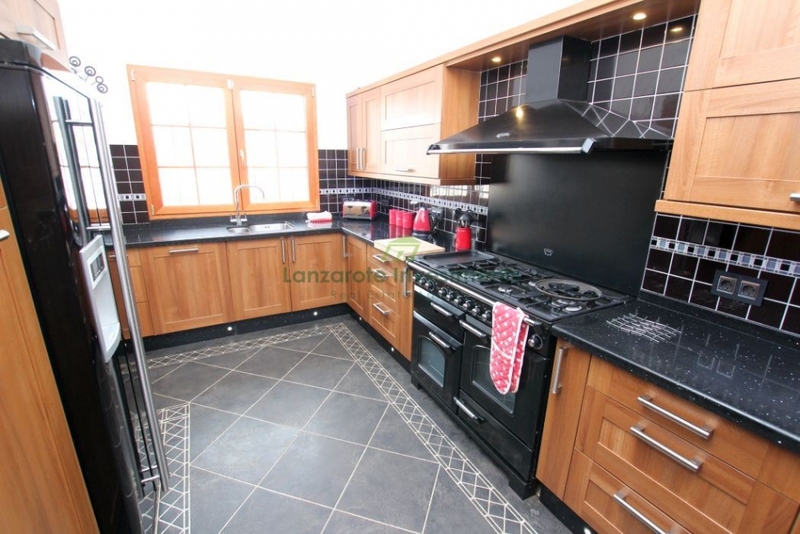 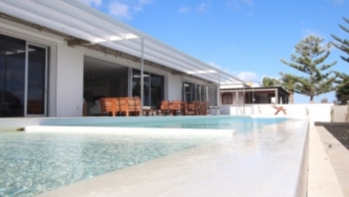 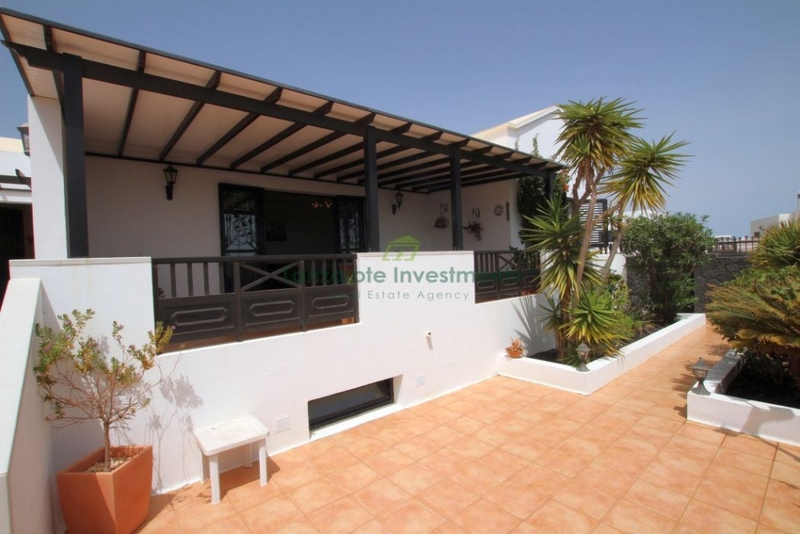 Don´t miss out on this amazing property in a great location.